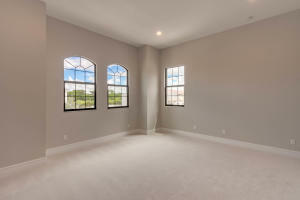 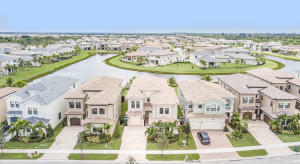 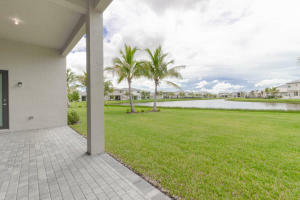 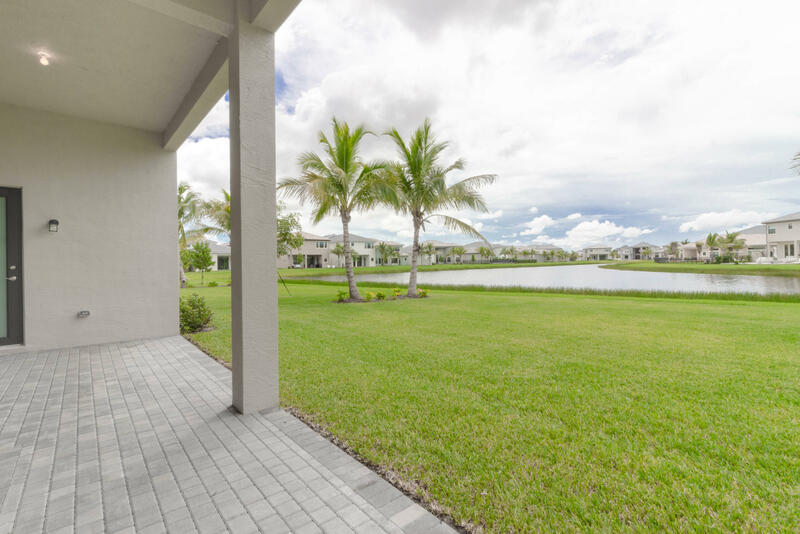 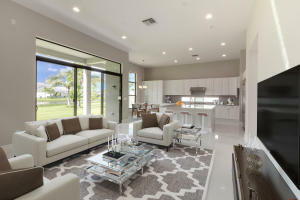 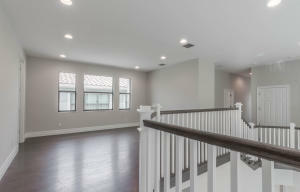 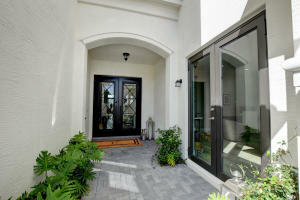 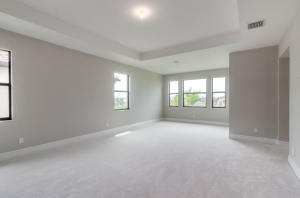 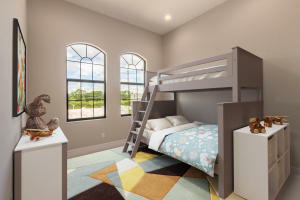 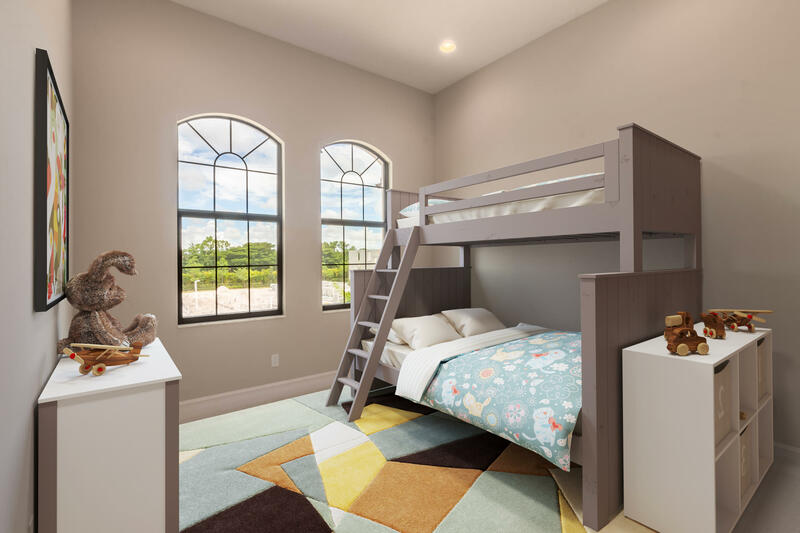 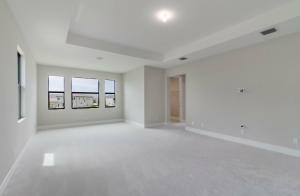 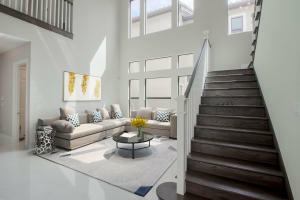 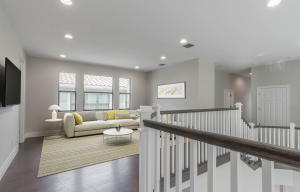 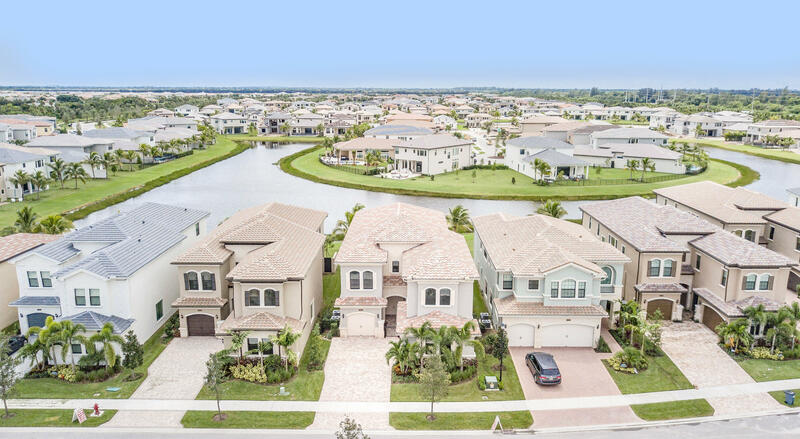 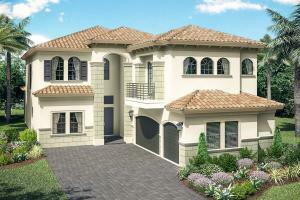 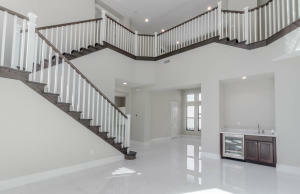 The beautiful and highly sought after Anabelle model in Seven Bridges! 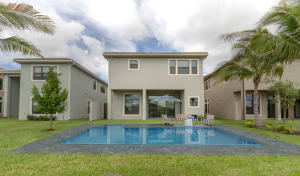 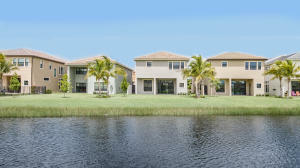 Enjoy expansive lake views from this private 5 Bedroom, 6 Bath, 3 Car Garage, New Estate Home. 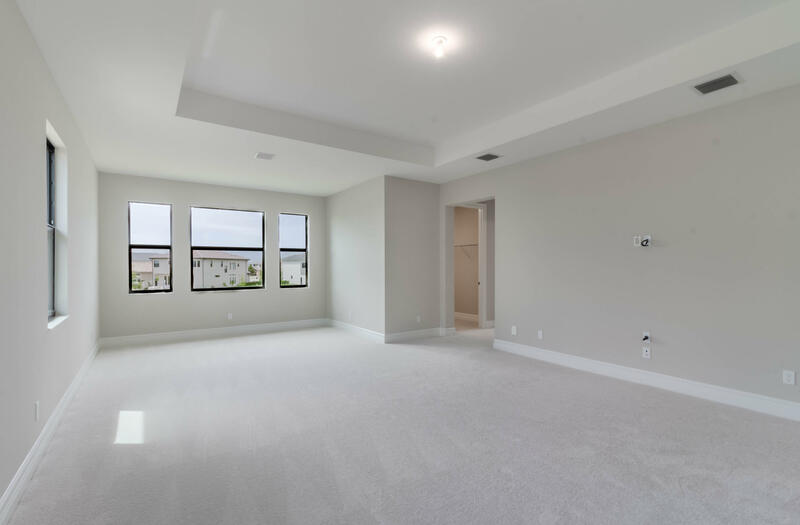 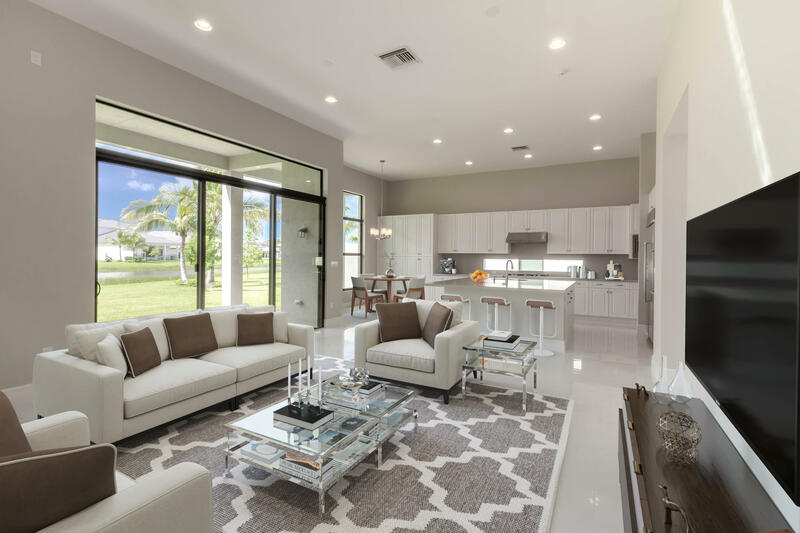 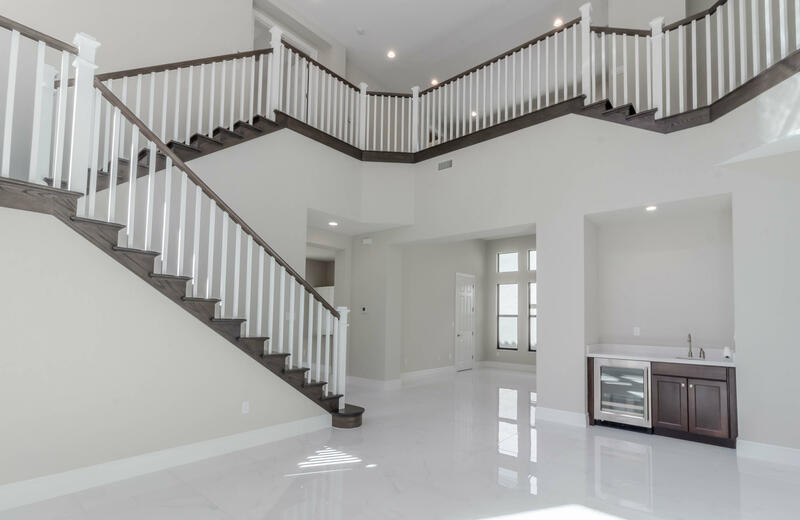 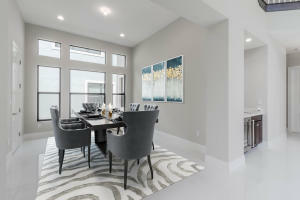 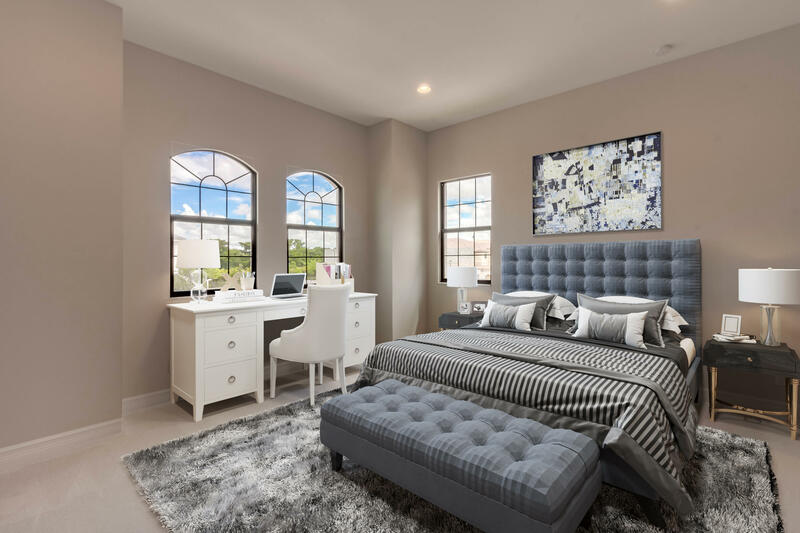 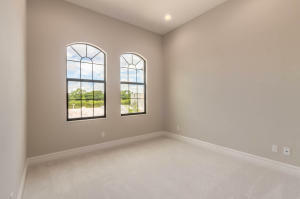 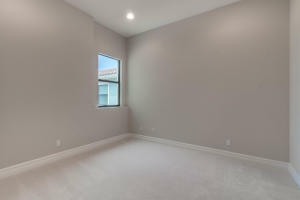 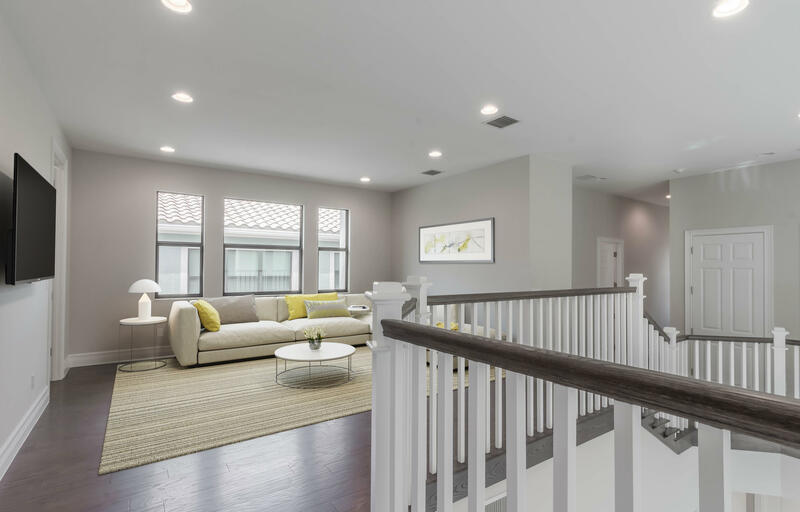 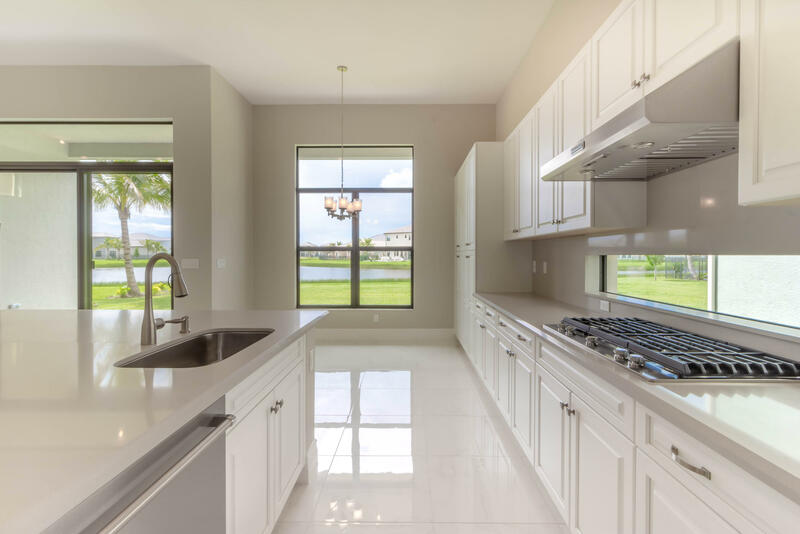 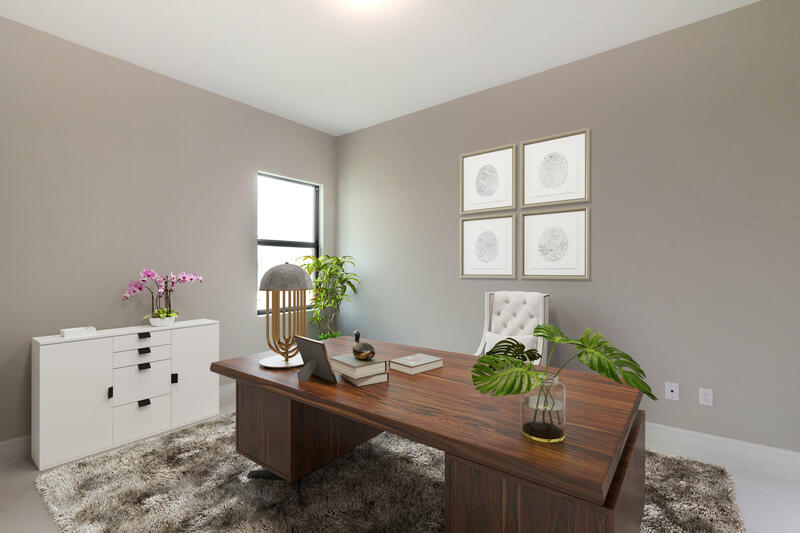 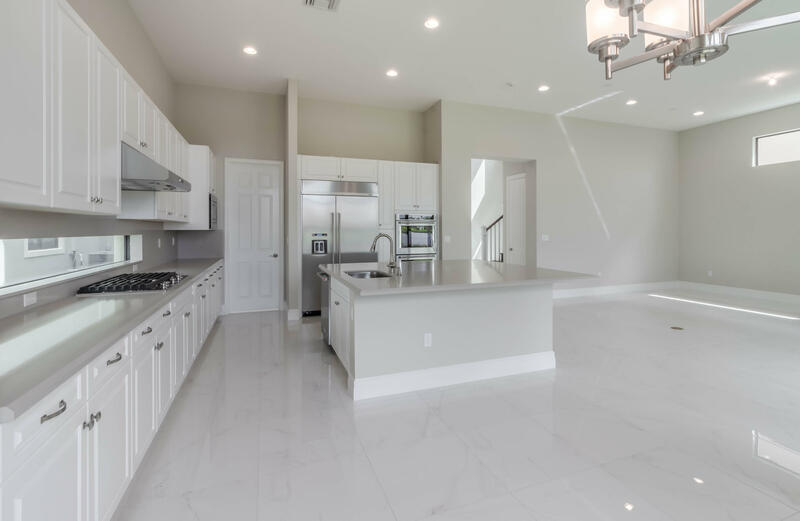 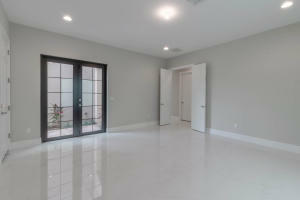 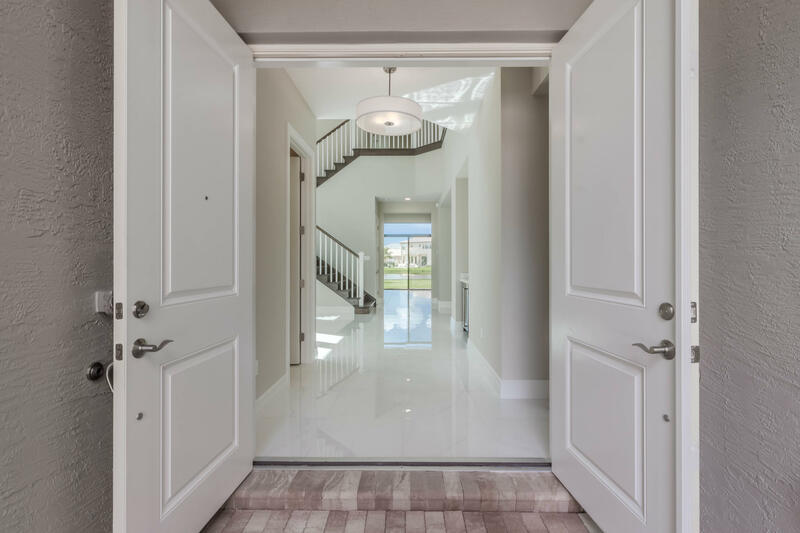 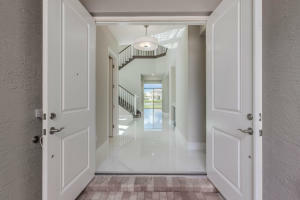 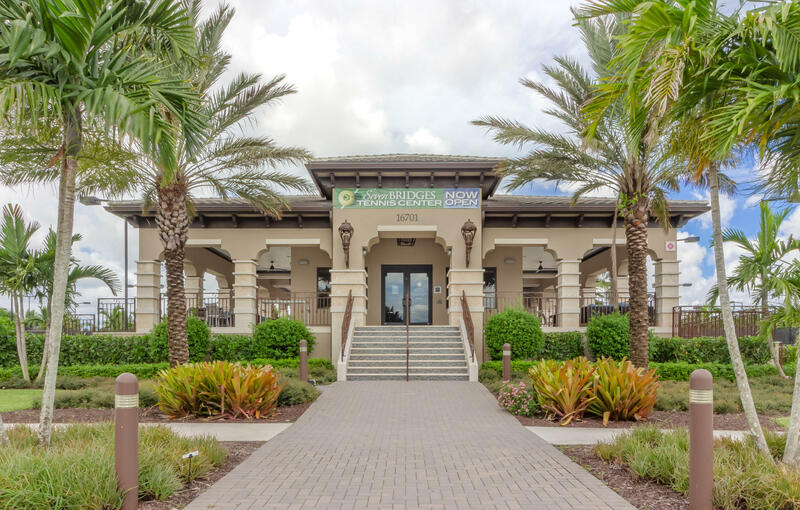 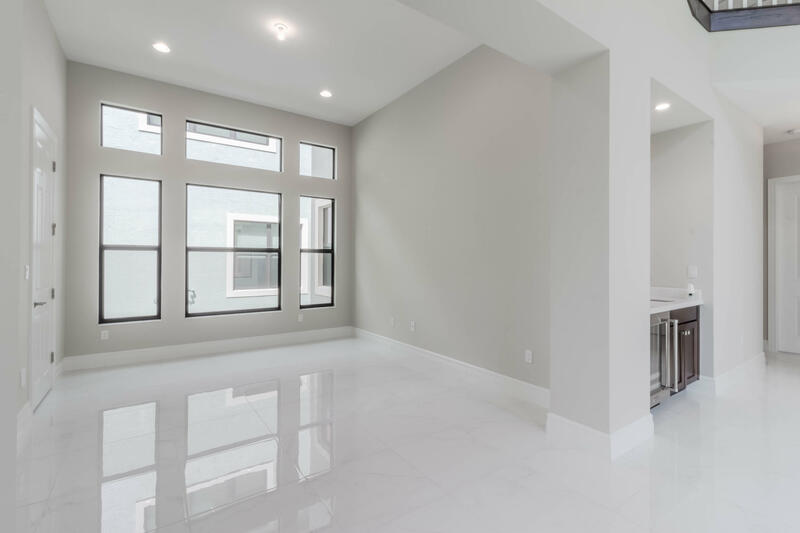 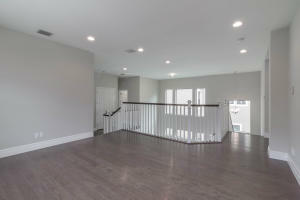 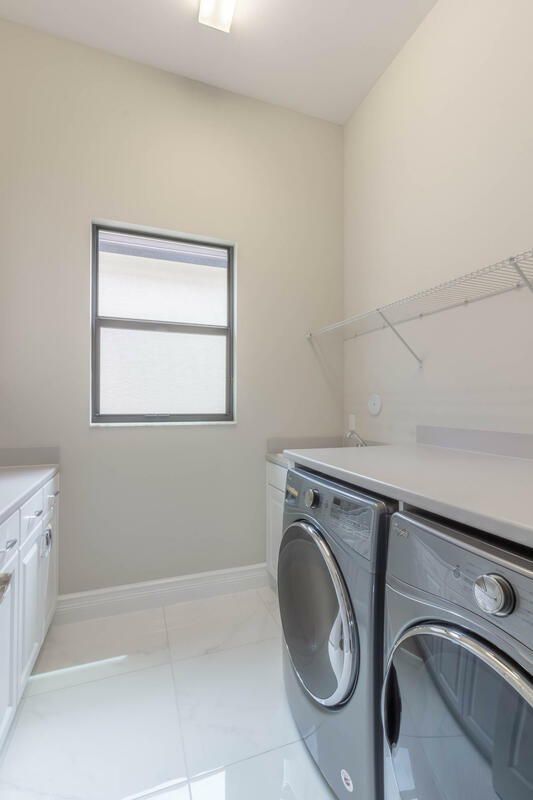 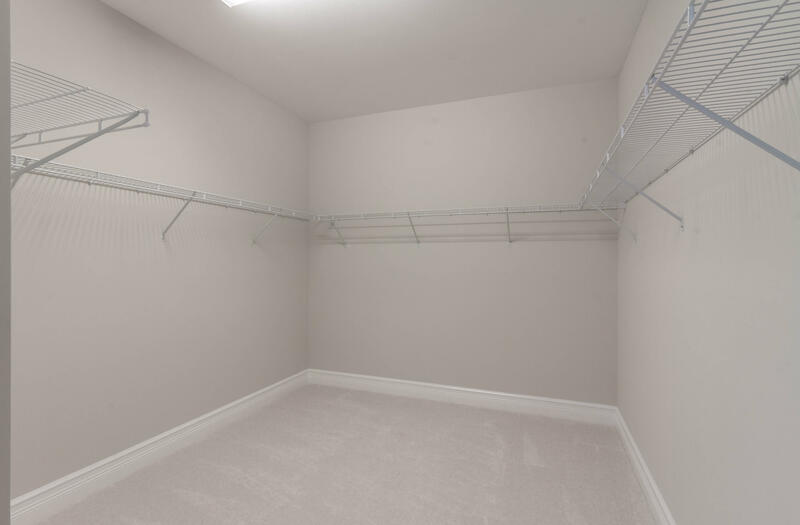 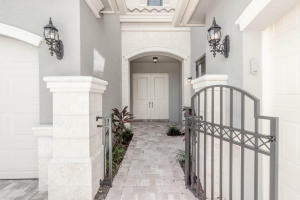 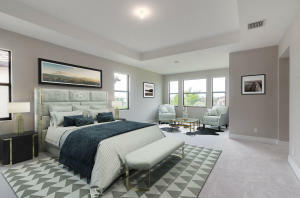 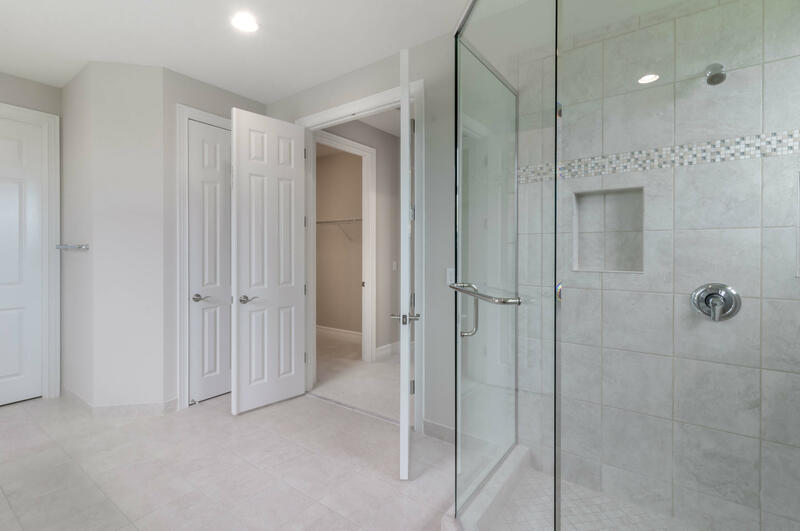 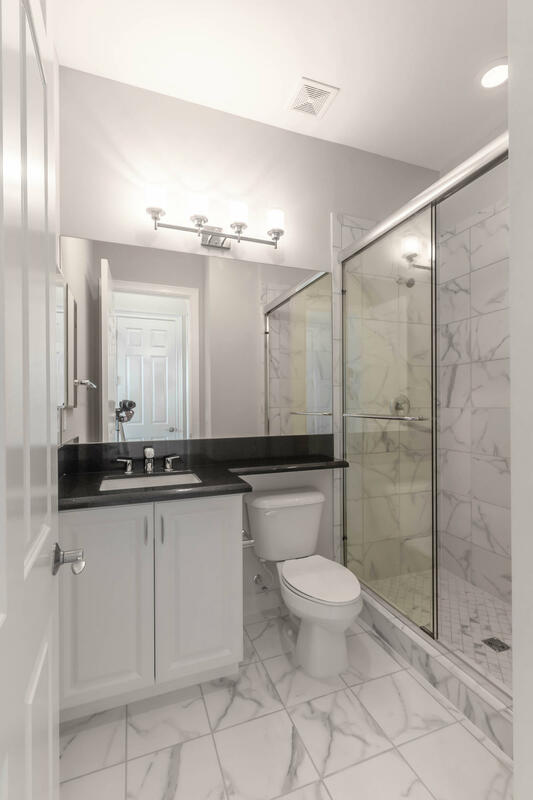 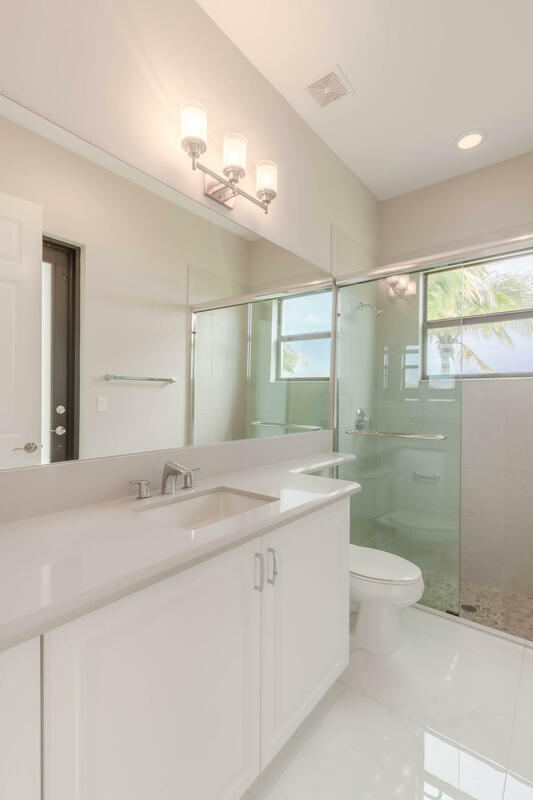 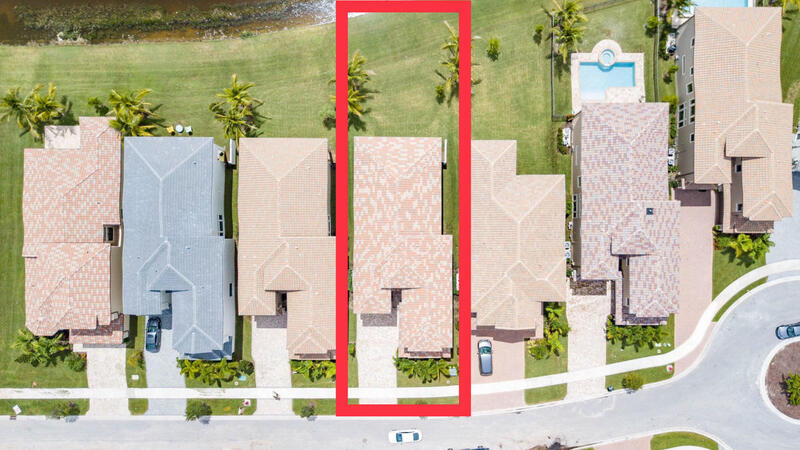 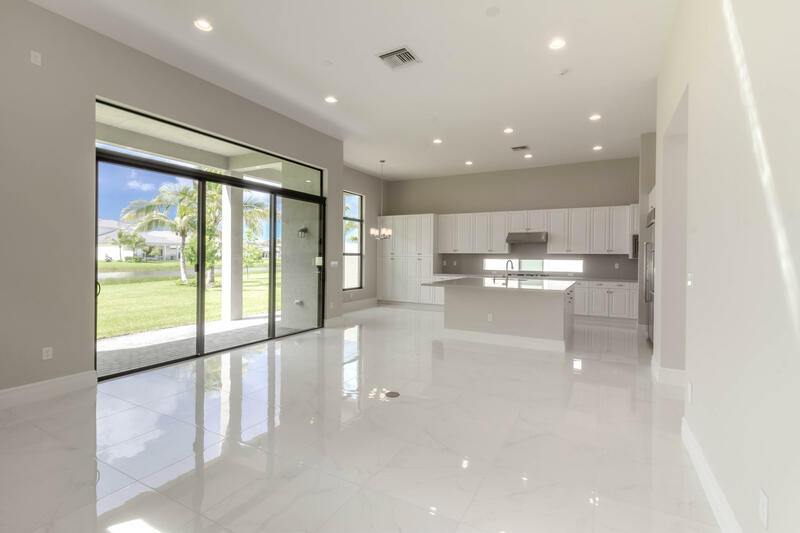 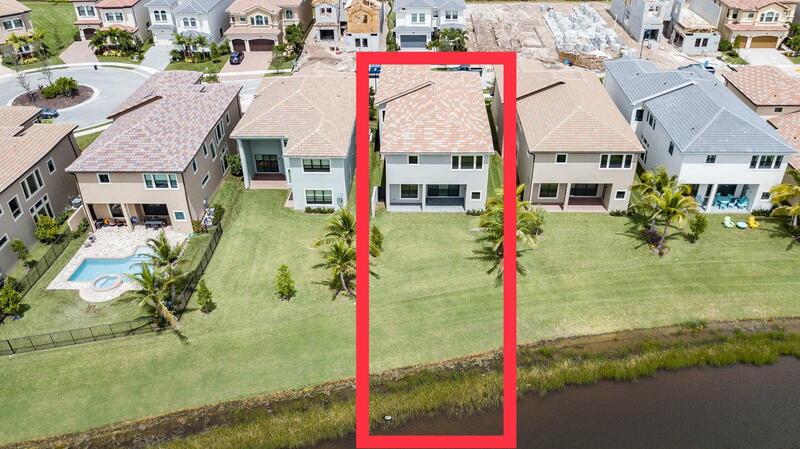 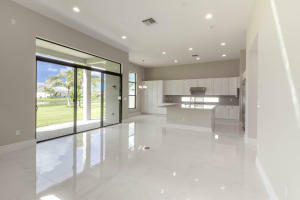 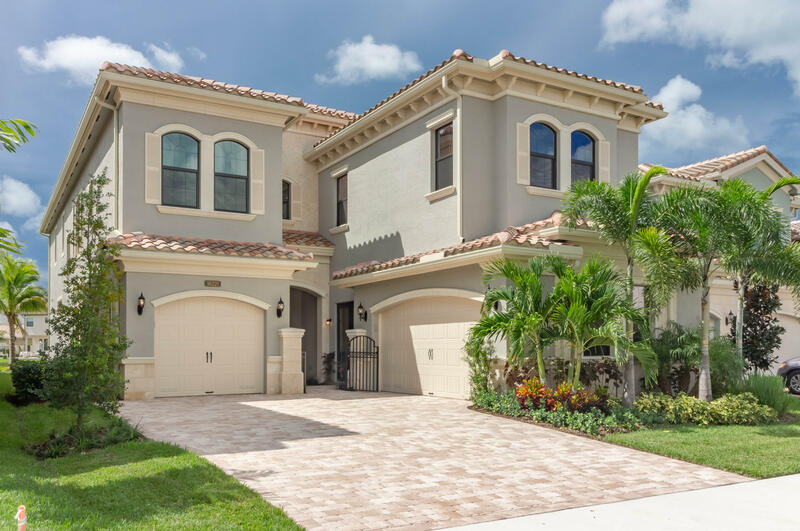 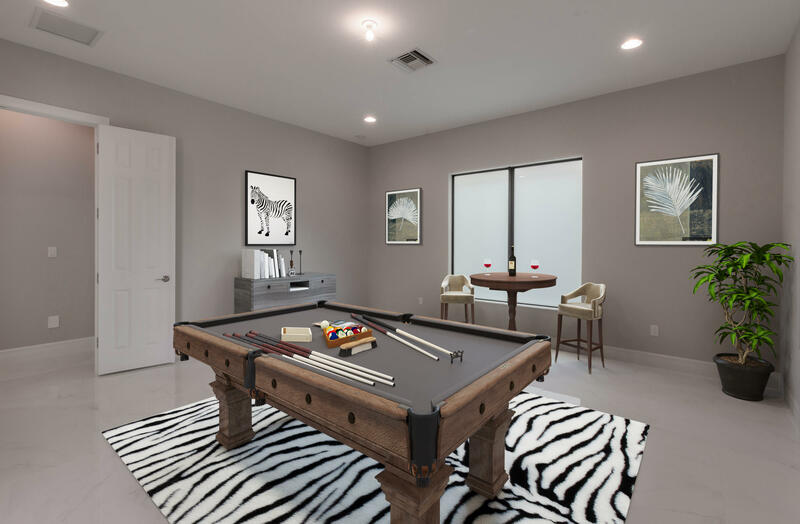 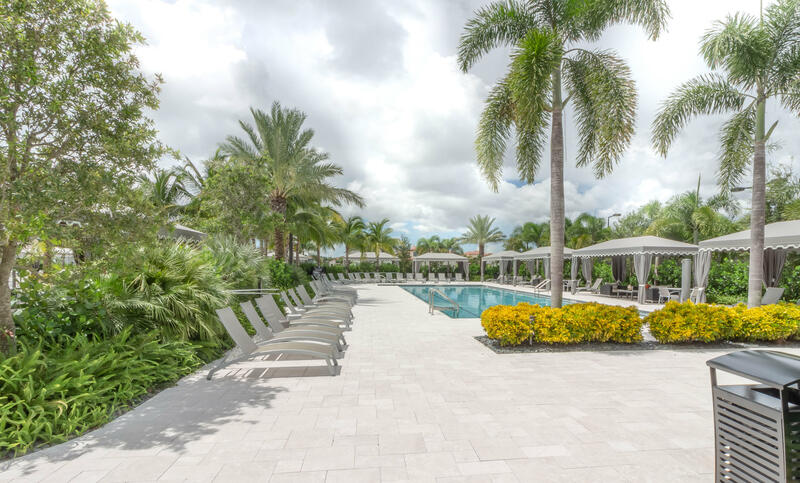 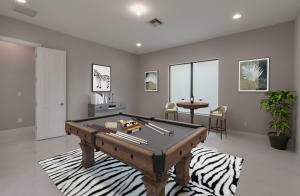 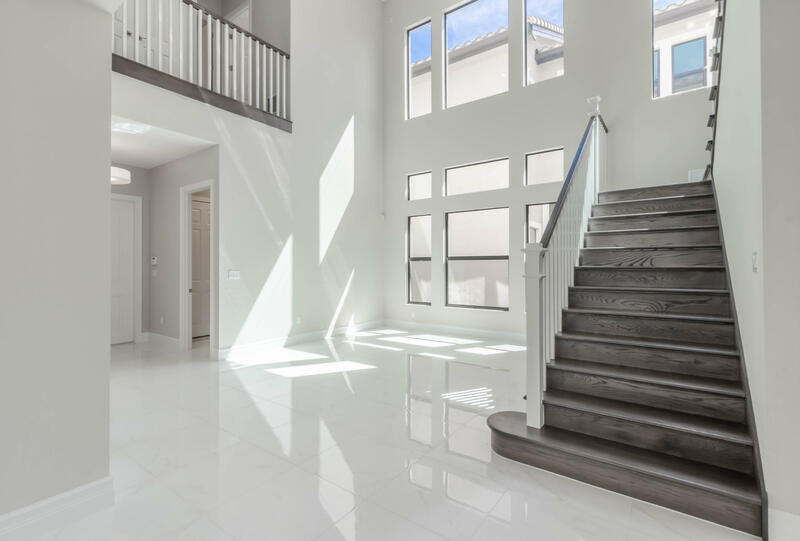 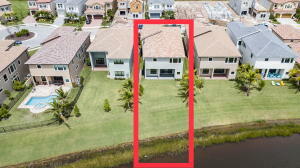 Exquisite home features 24x24 white porcelain tile, hardwood floors, polished nickel fixtures, wet bar, Clubroom, Loft, en-suites in 4 of the bedrooms, impact windows & exterior doors. 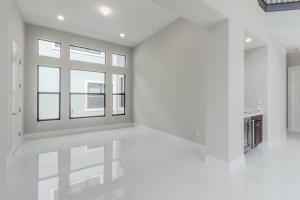 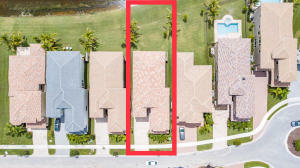 Kitchen features SS appliances, gas range, double wall oven, quartz countertops. 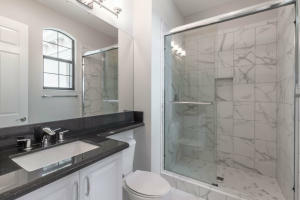 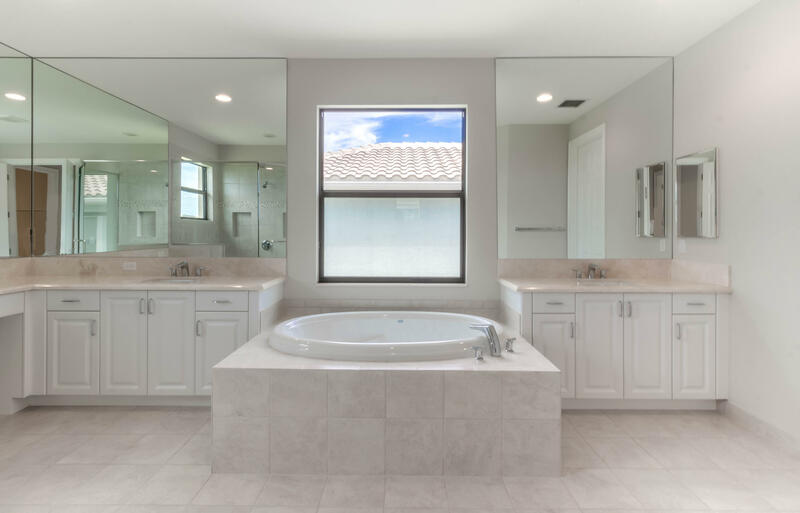 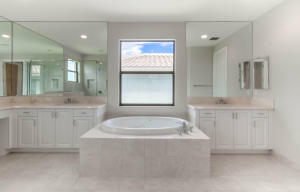 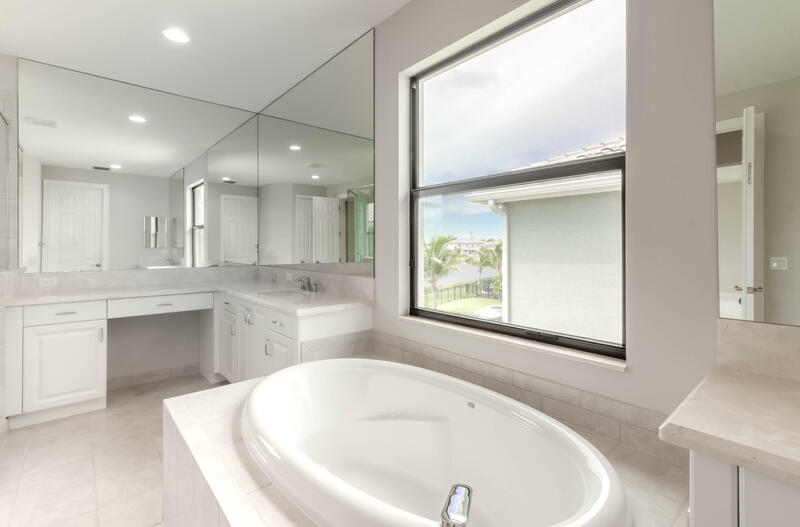 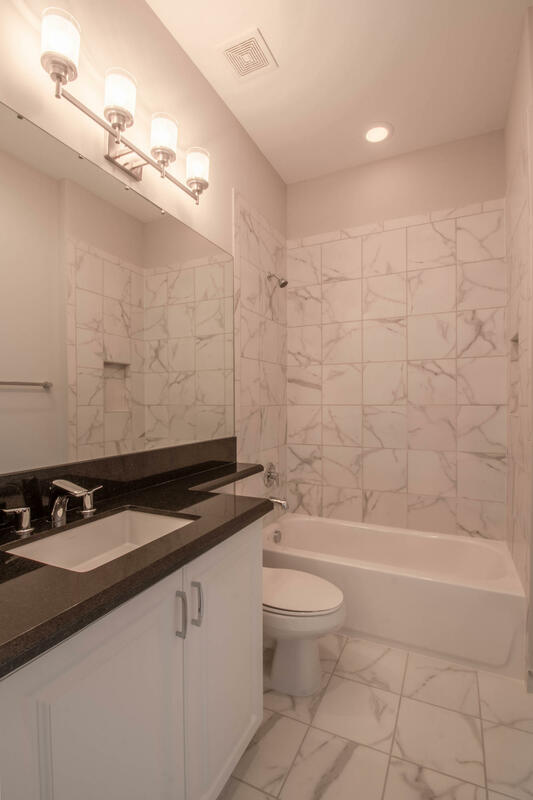 Bathrooms feature granite countertops with undermount sinks. 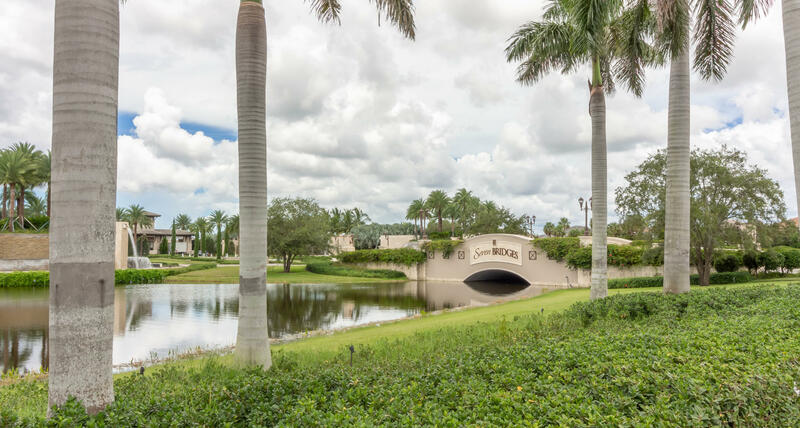 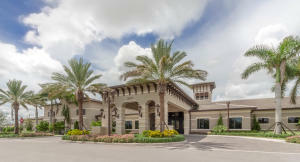 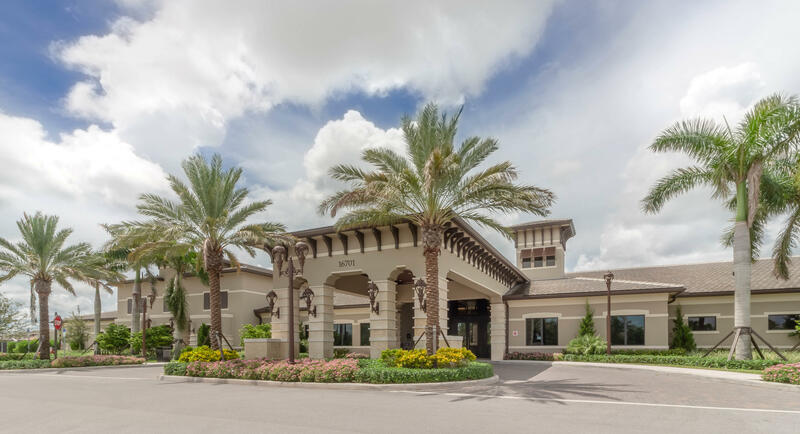 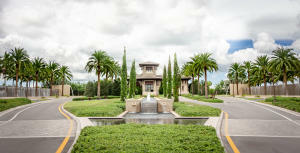 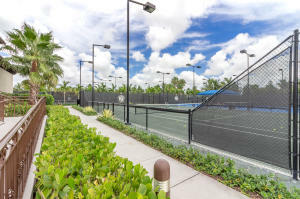 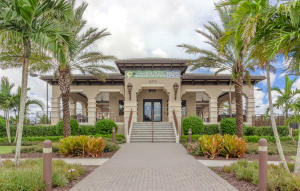 Community features world-class amenities that offer resort style living. 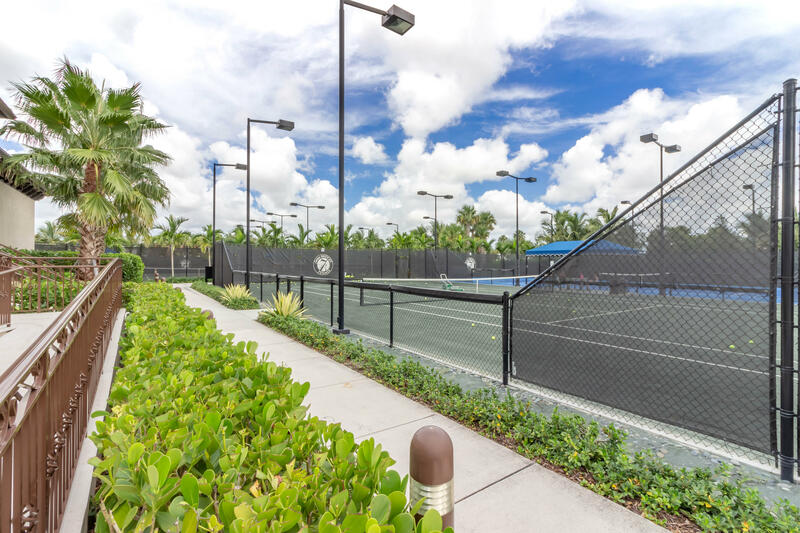 Full service restaurant, clubhouse, card rooms, kid's room, tennis center, basketball, fitness center, spa, pools, cabanas, playground, & more. Motivated sellers. 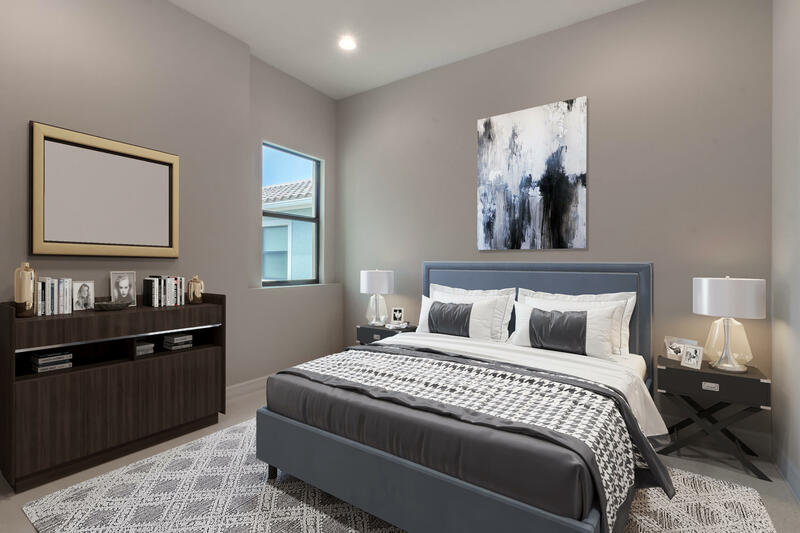 You don't want to miss this deal.